How awesome that you have invested in yourself! Within minutes, you will receive an email with furthers details in your inbox. If you don't see the email after an hour, please check if it may have ended up in your SPAM folder. 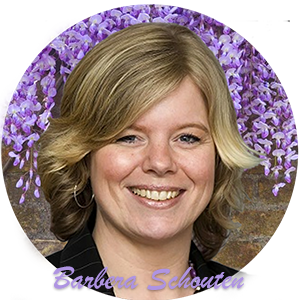 While you wait I want to give you 5 tips that will help you to increase your self-awareness as an HSP. Contrary to what many people believe, taking good care of yourself is NOT selfish! 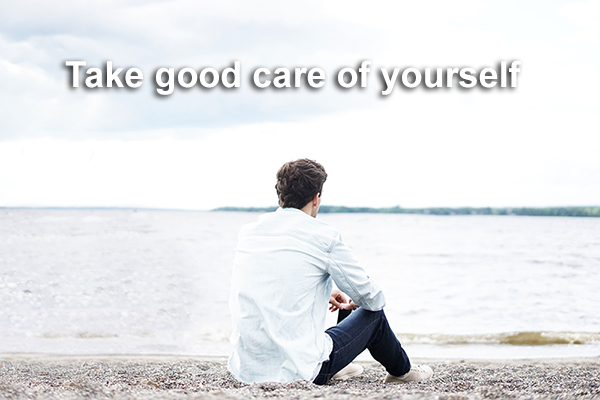 Taking good care of yourself means that you keep your mind and body in good (physical) condition. This will help you to guard your boundaries, feel your limits and filter all the information picked up by your sensory organs much easier. The more unhealthy your body is, the more difficult it is to feel good. How do you keep yourself in good condition? By making sure that you find a good balance between activity, rest, sports, pleasure, duty and fun. Start by teaching your body to long for healthy food, healthy drinks and healthy exercise. If you don't like sports, then go for a daily walk or bike ride in nature. This will help you to let go of physical and psychological tension. Nature will help you to reconnect with yourself and your core power. Find a spot in nature that makes you happy and then go there daily to recharge. Maybe you regularly feel insecure or 'different' then than others and possibly that makes you feel alone or lonely? But you don't have to feel this way. This feeling stems from our inner child and this is a sign that you are lacking, wanting or missing something. What is important for you to understand is that you as an adult can give your inner child what it needs. Comfort yourself when you feel sad, keep yourself company when you feel lonely, help yourself when you get lost in new situations. Ask yourself what you need to feel good again. Don't judge yourself and don't get mad at yourself either, but discover what it is that you need in that moment and give it to yourself. This way you can always count on your own support and there will always be someone there for you. Taking good care of yourself and putting your needs first is not selfish, it is essential for your survival in this world. 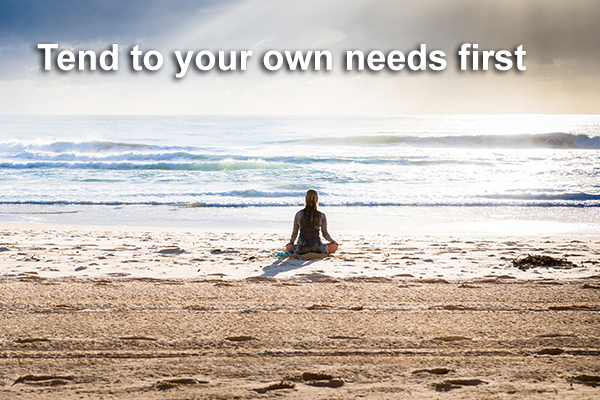 When you don't put your needs first, how can you tend to others needs? 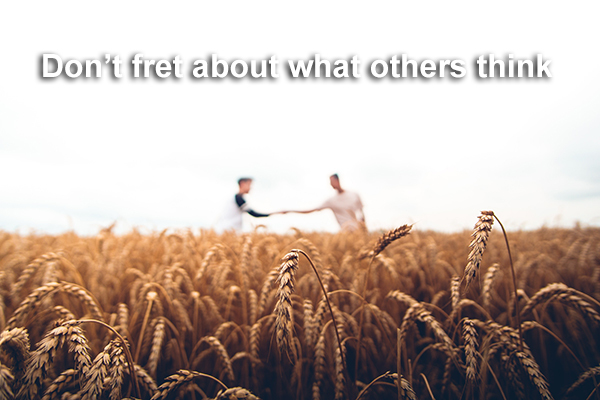 We are often so worried about what others think of us and if they like us yes or no, that we tend to forget to be true to ourselves and our own needs. This is the reason that we let others walk all over our boundaries. But why not use these situations to become more resilient? You to this by tuning in to your intuition so that your intuition can guide you in these types of situations. This will help you tremendously to stay true to yourself, your needs and it will help you to guard your boundaries and express your limits. You will be surprised by how powerful this will make you feel! Try to avoid the following things in those types of situations: Don't immediately defend yourself and don't let yourself become overwhelmed. Just walk away. What do you care about what they will think? Stay calm, centered and in your power. Don't join them in their energy, but stay true to your own (positive) energy. Later, when you are alone and you feel the need to, you can analyse the situation and try to see (as objectively as possible) what you can learn from the situation and why this situation was challenging for you. Try to not take things personally and if emotions do come up, make sure to find a healthy outlet for them (talking to someone, yelling in the car or go for a run f.i.). Elaine Aron says that nothing influences highly sensitive people as much as overwhelm and stress. 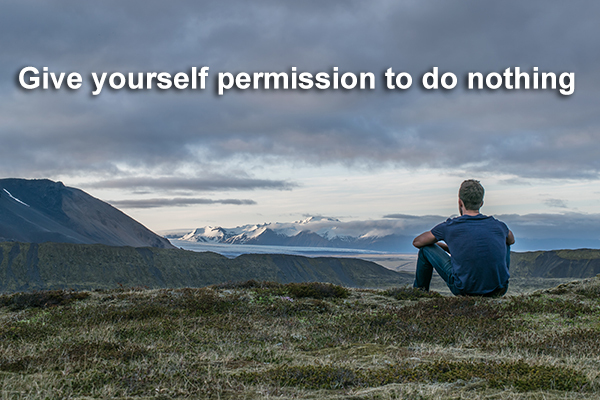 En to counter that it is very important that you give yourself permission to do nothing and to take enough time for relaxation and recovery. As an HSP it is essential that you take enough "me time". Be patient and loving with yourself while you discover exactly how much time you need for yourself. Recognize that you live in a world where bigger, better and faster is often more appreciated than doing less. Create a good balance between what you do and just being. This is the key to your inner health and happiness. Setting an intention, especially at the beginning of the day, is a powerful way to focus on the (positive) feelings you want to create and experience during the day. Setting intentions can help let go of ols emotions and negative thoughts and this will make you feel more powerful and more sure of yourself, your body and your life. I myself have noticed that for me it works best to set my intentions first thing in the morning while I am stil in bed. This way I cannot forget or become distracted by the day unfolding. 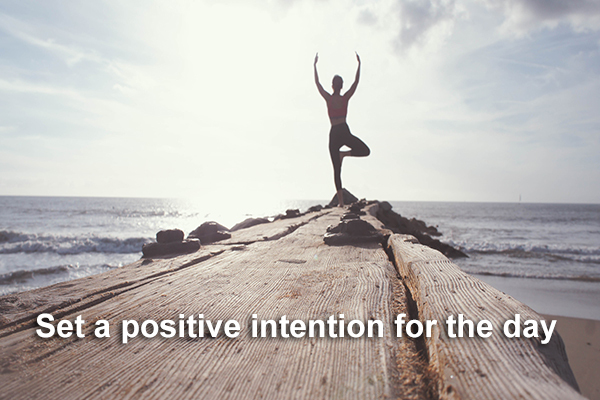 Take a couple of moments each day and say to yourself: "My intention for today is....". Was there a tip in there that you immediately started to use? And which of these tips where you already using in daily life? I hope these tips were useful to you and that you start applying them to your life. 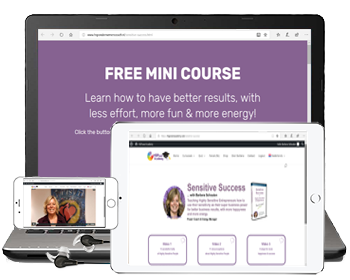 If you thought these tips where useful and you could use even more useful tips AND practically applicable exercises about handeling you (high) sensitivity, then have a look at my ebook "HSP Survivalguide: From Overhwlem to Super Power in 9 steps. This ebook is also available as an audiobook. *Have you not received an email after an hour and it is also not in your SPAM or if you have any other questions, please don't hesitate to contact me via info@2beinbaalnce.com. I would love to help!